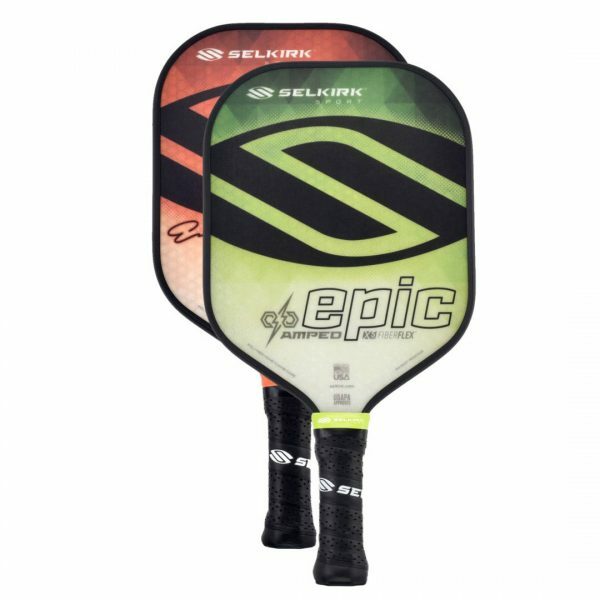 Keeping with the traditional paddle shape, the AMPED Epic combines a long handle with a large surface area. Keeping with the traditional paddle shape, the Selkirk Epic combines a long handle with a large surface area. 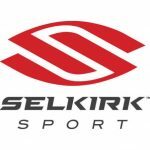 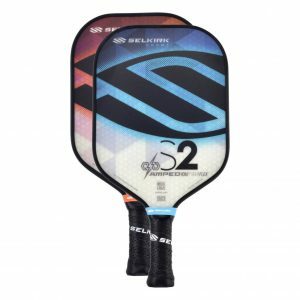 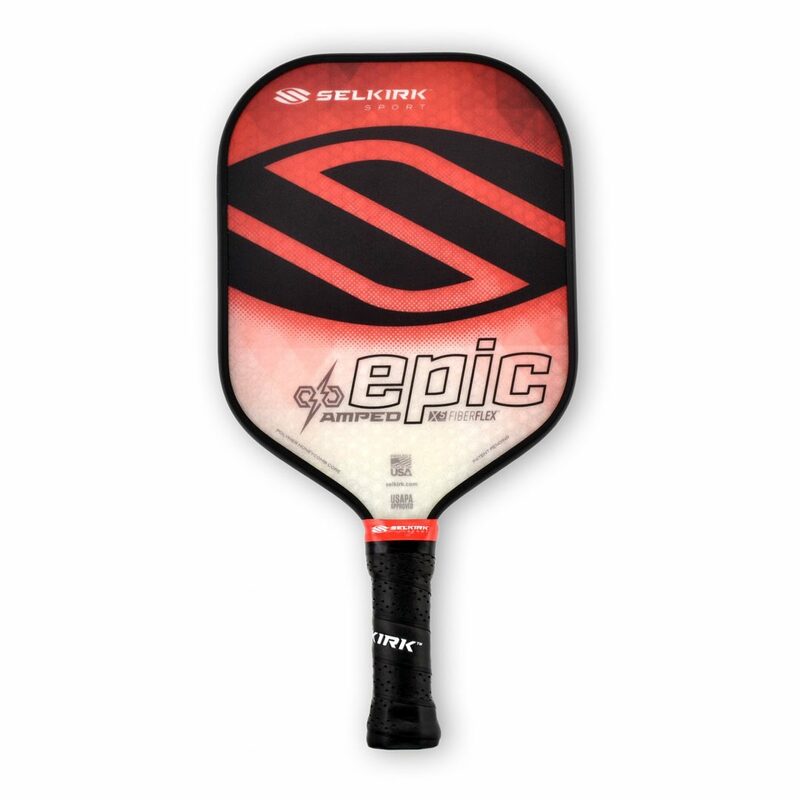 The Selkirk Epic has excellent power and control along with a larger sweet spot that makes this paddle a sure winner. 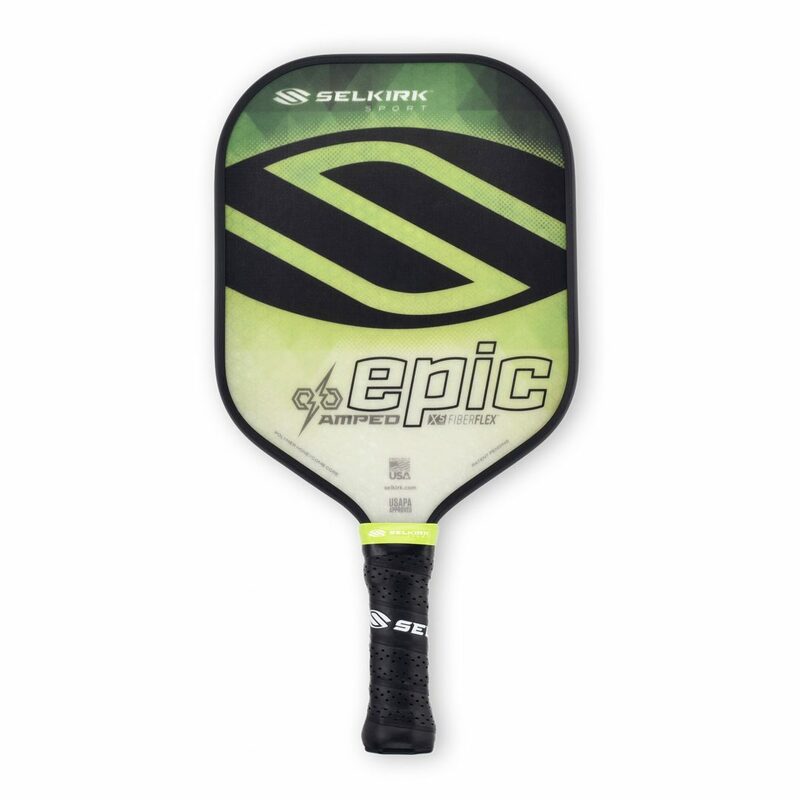 This is Selkirk’s most versatile, all-around paddle for the hard-core Pickleball player.